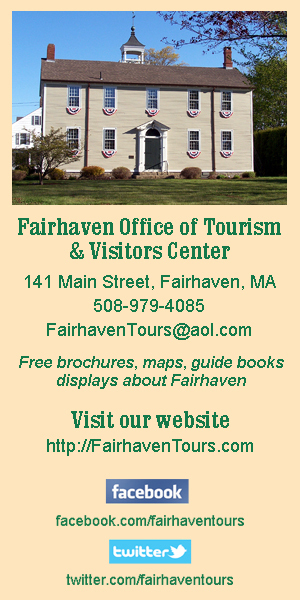 Town of Fairhaven will hold a Public Hearing at 7:00 P.M. on February 11, 2019, Town Hall, 40 Center Street, Fairhaven, MA (Snow Date:February 13, 2019, 7:00 P.M, Town Hall). The purpose of the hearing is to seek public comment on the Town’s FY2019 CDBG application. The Town will apply for funding for two projects: reconstruction of Hedge Street (Phase 2), from Cherry Street to the Main Street intersection and for design engineering services for future improvements to Hedge Street, from the Main Street intersection to its intersection with Adams Street. The Town intends to apply for up to $578,303 for these projects and general administration. The grant will be administered with private consultants. Any persons or organizations will be given the opportunity to be heard. The meeting room is handicap accessible and the Town will make reasonable accommodations for the disabled with prior notice to the Selectmen’s Office.